What if I put in all this time and money to learn HTML and CSS, and then I hate coding? What if this is just another thing I try to do just to make more money, when it will ultimately leave me unsatisfied? And what if I’m just no good? I’m a creative type—not a computer type! But it turns out that tech is actually an INCREDIBLE field for creative people. As much as coding requires attention to detail, coming up with new solutions to problems is a day-to-day task when you’re working in tech, and drumming up ideas is something creatives excel at. And the best part? These aren’t jobs for 10-year veterans in the tech industry. 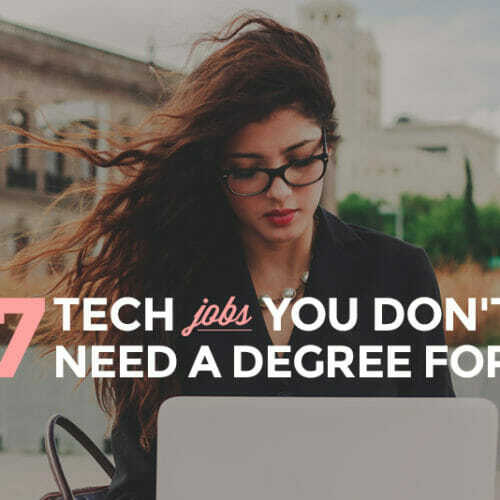 You can snag these awesome creative tech jobs with just a couple years or, if you work on your portfolio, even months of experience. Win! User Experience, or UX, is all about the often intangible experience of navigating a website or app. UX defines the way a user feels when they search for your mobile menu, or click to your contact information, or just look at your logo. A UX Designer’s main goal is to create a pleasant and inviting atmosphere that encourages users to take specific actions, like stay on a page for longer than 10 seconds, subscribe to a newsletter, or finish a checkout process. And their work can be very broad—like creating brand guidelines for an entire site—or more granular—like selecting the right color palette for making users on a medical website feel at home or streamlining the process of buying a skirt with PayPal. UX is often lumped together in the same category as UI, or User Interface design. Technically, they’re not quite the same: UI has more to do with the actual visual layout of a site or app (or its interface), while UX focuses more on processes and the experience of using the site. Still, it’s a good idea to search for both UX and UI jobs if you’re itching to get into the industry. As a UX Designer, you’d be in demand at large corporations or websites, where the online shopping experience is crucial to making sales, for example, but also to small startups, where the layout of a landing page can make or break a launch. Read more about the UX design process here. Web developers do a wide variety of tasks, but the basics are this: they take static designs (often created by UX Designers!) and use code to turn them into fully functional websites and apps. While web developers don’t necessarily spend as much time tweaking color palettes and thinking about how a certain shade of green will make you feel, they still have to keep the creative juices flowing. There is an infinite number of ways to turn a design mockup into a working website, and as a creative person, you’ll be able to solve problems in ways no one else has imagined. If you’re new to the tech scene and just starting to dabble in HTML and CSS, then web development is the most straightforward path, and one of the quickest routes to earning real income. 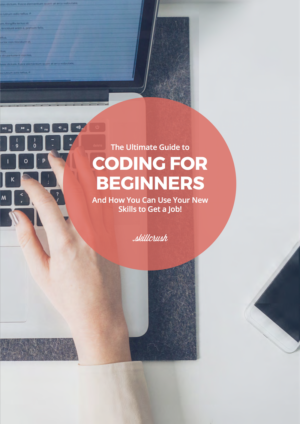 In fact, you can earn money WHILE you’re learning to code by doing freelance work for smaller projects as you learn. You know when words on the screen ripple? Or an icon spins in a circle? Those are examples of animation. With CSS and JS animation skills under your belt, you’ll be able to bring static sites to life. Check out these awesome examples of CSS animation. But whether you choose to specialize in animation or not, learning basic web development skills gives you the leg-up you need to get hired in hundreds of thousands of job listings. Web developers work at companies of every shape and size, and as freelancers. As a freelancer, you’ll be responsible for many of the responsibilities of building a site or app from scratch. As you move into larger companies, your role will get more specialized (that’s where a specialization in animation would come in REAL handy). 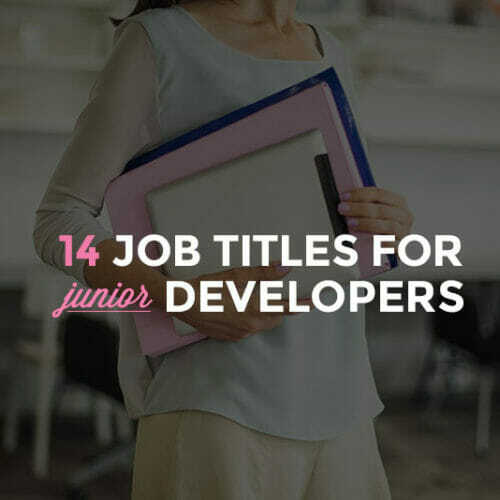 Find a more detailed list of exactly what developers do on the job here. 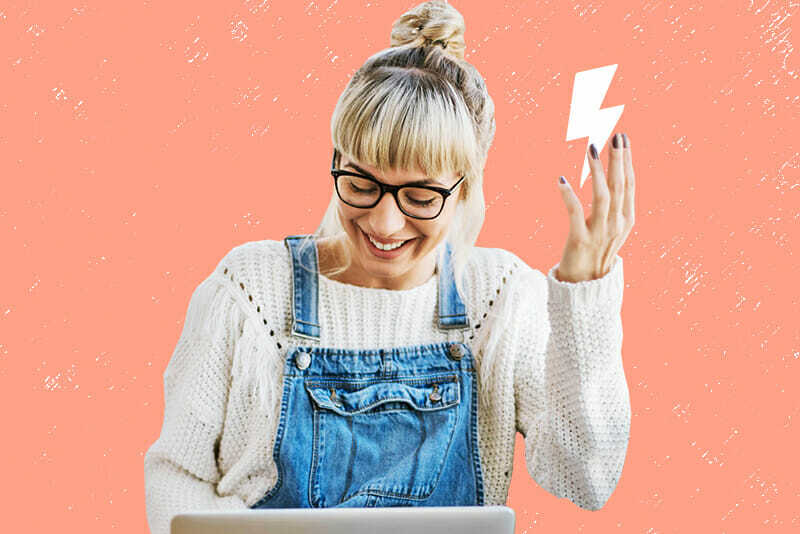 If you know you want to work for a tech company or “in tech,” but your brain leans more toward strategy and big picture creative projects, digital marketing might just be your sweet spot. Apologies for the oft-used cliché, but digital marketers (sometimes also called content marketers) wear many hats. Dozens, in fact, which means no day is boring. 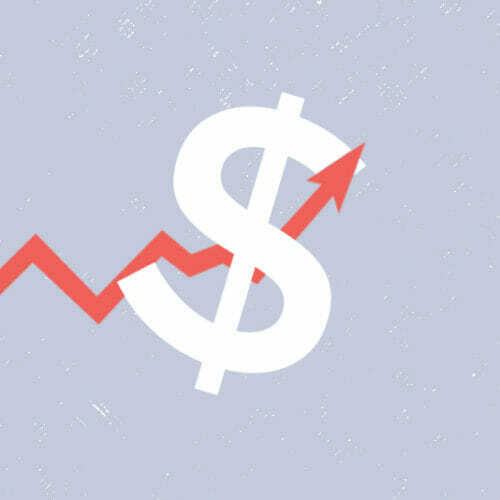 Depending on the company and its needs, they may oversee all inbound marketing efforts or just focus on a specific marketing area like social media or growing search traffic (SEO). Others might oversee partnership programs like giveaways and syndication strategies. Then there are paid ad campaigns. You know those sponsored posts that pop up in your Instagram feed? A digital marketer or digital marketing team probably had a role in that. Digital marketing sometimes includes content strategy tasks like planning an editorial calendar (for fun themed months for the site blog), writing downloadable guides or e-courses, or even executing on multimedia campaigns—like planning a YouTube video series or podcast. Product designers are closely related to UX designers, but they’re a little different. Product designers are working on the actual thing that you’re selling. Sometimes it’s a desk chair, but in the tech space, product designers work on apps and software. Think of it like IKEA, but for web applications and digital products. It needs to look great, feel great, work like a charm, and be simple and easy to use, or, you know, put together with a tiny metal stick…and I think that’s where our analogy breaks down. Product designers also have a higher-level view: rather than simply taking a brand or vision and turning it into an interface, product designers start with a tiny nugget of an idea and build out from there. Look at Skillcrush, for example. While our design and product teams work on projects like sales pages and blog redesigns, one of the product team’s highest priorities is making sure that the platform we use to teach students how to code is up to standards and working like a charm. Digital product designers, much like UX designers, spend a lot of time thinking about users. What do they need? What will make them fall in love with this service? What will make it easy for them to use? When you’re taking a Skillcrush class, you’re doing it on the platform that the product team envisioned with you in mind. In the booming tech scene, there is plenty of work out there for product designers. You’ll find exciting work at small startups and at big companies. At a startup, you might be the point person for creating a revolutionary platform for making doctor appointments, and at a bigger company, like Twitter, you might work on a mobile app redesign that makes it easier to share photos. While creativity is important in all of these roles, the need for creative thinkers is particularly potent in mobile design. 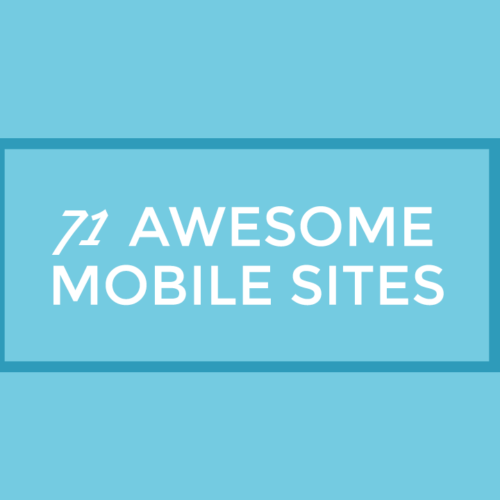 With the mobile landscape booming, there are more and more ways for users to access a site. That means that developers have to get creative about how to write clean code that works great on every screen size out there, from smartphones and phablets to mini laptops and jumbo monitors. As a mobile designer, you would be designing for a world that is rapidly changing. These days, users aren’t accessing the web by putting their lives on pause and sitting down at a computer. Instead, they have their smartphones with them at all times, fully incorporated into their lives. That means that mobile designers have the challenging but exciting task of not just designing great responsive sites and apps, but designing how people will weave technology into their daily lives. Mobile, or responsive, web design and development is in such high demand, you can find work in this field at startups, huge corporations, and even as a freelancer helping small businesses get their sites up to speed. I’ve been exploring for a little for any high quality articles or weblog posts on this kind of house . Exploring in Yahoo I ultimately stumbled upon this website. Reading this info So i am happy to convey that I have an incredibly excellent uncanny feeling I found out just what I needed. I most unquestionably will make certain to don’t omit this site and provides it a glance regularly. What I have observed in terms of computer memory is there are specifications such as SDRAM, DDR etc, that must match the specs of the motherboard. If the pc’s motherboard is very current while there are no os issues, modernizing the memory space literally normally takes under 1 hour. It’s among the list of easiest laptop upgrade treatments one can picture. Thanks for giving your ideas. Thanks for your blog post. Some tips i would like to contribute is that computer memory should be purchased in case your computer is unable to cope with that which you do along with it. One can put in two RAM memory boards having 1GB each, as an illustration, but not certainly one of 1GB and one having 2GB. One should make sure the manufacturer’s documentation for own PC to make certain what type of storage is required. Thank you. I can’t tell you how helpful this article has been. its really reassuring that I can keep my creativity and still be in tech. Cheers! Yes! Finally someone writes about home business success. That was a very helpful article, especially for someone like me Who is from an Electrical engineering background and tired of not being able to come across some cool work opportunities in my Country(India).